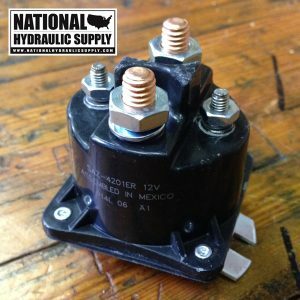 SPX Stone/Fenner 12V DC Solenoid Coil for DC-80SP Full Function Snow Plow Unit. 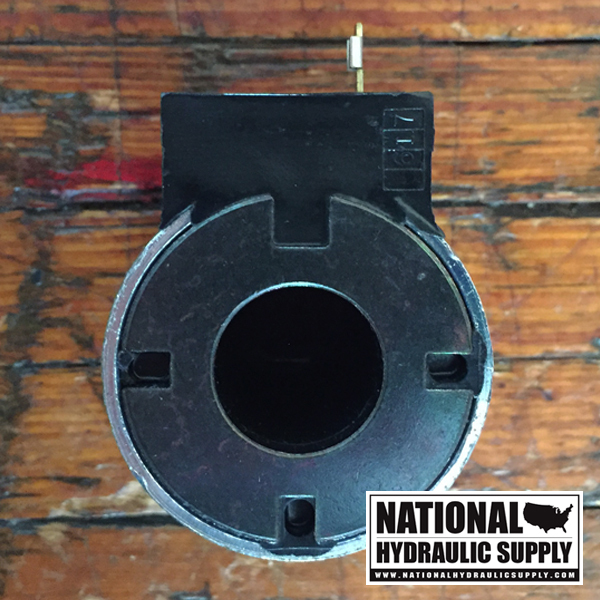 SPX Stone/Fenner part number #2001405 with a single prong connector. 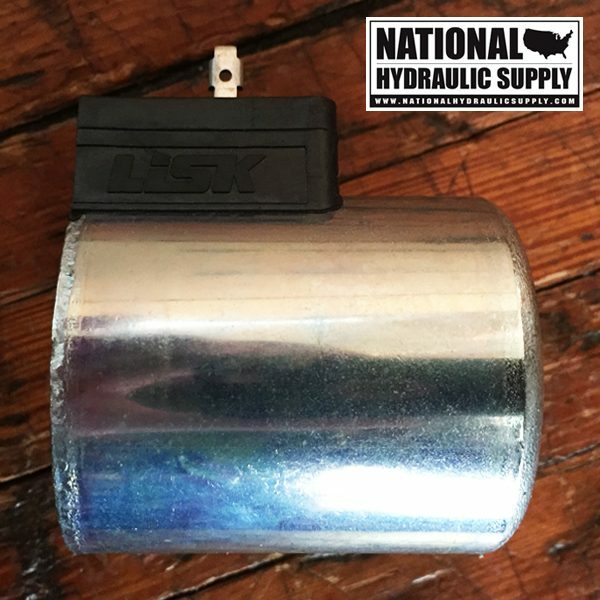 Manufactured by GW Lisk. 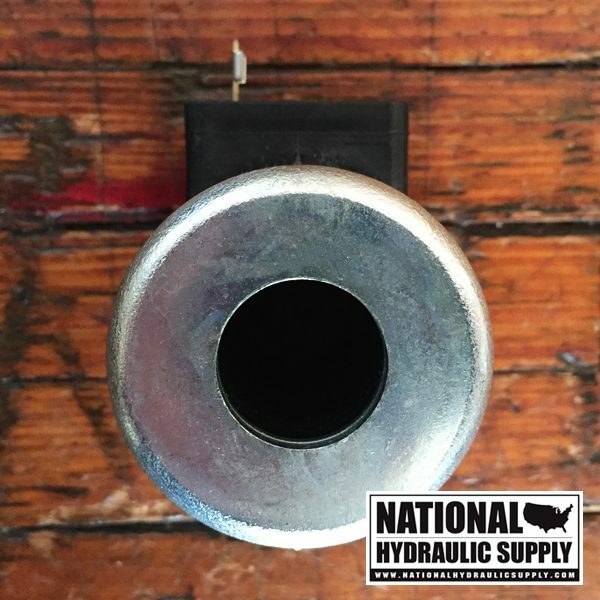 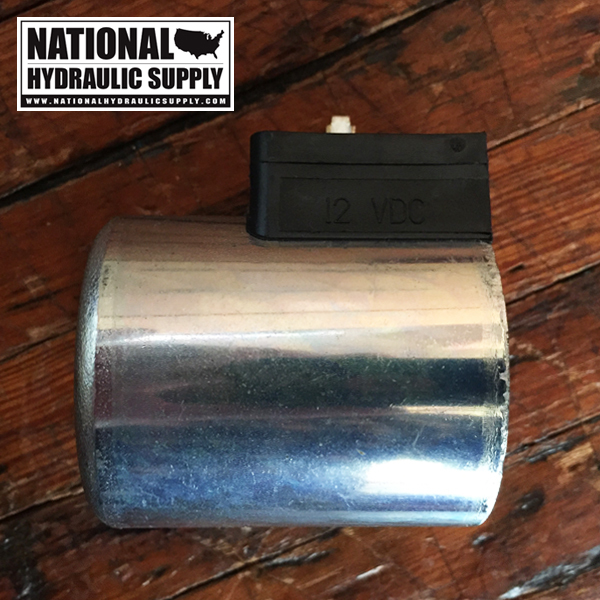 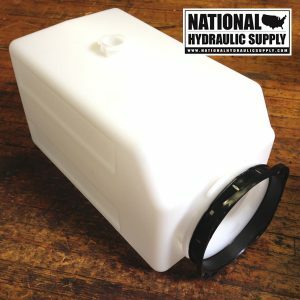 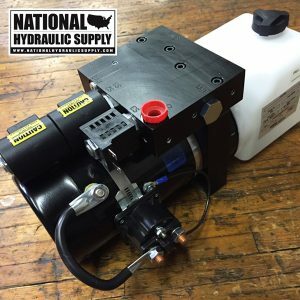 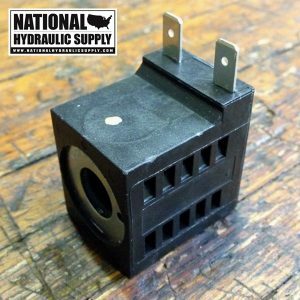 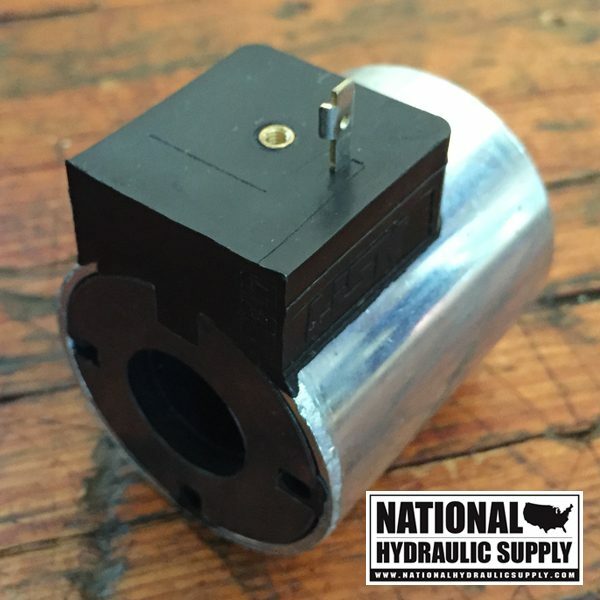 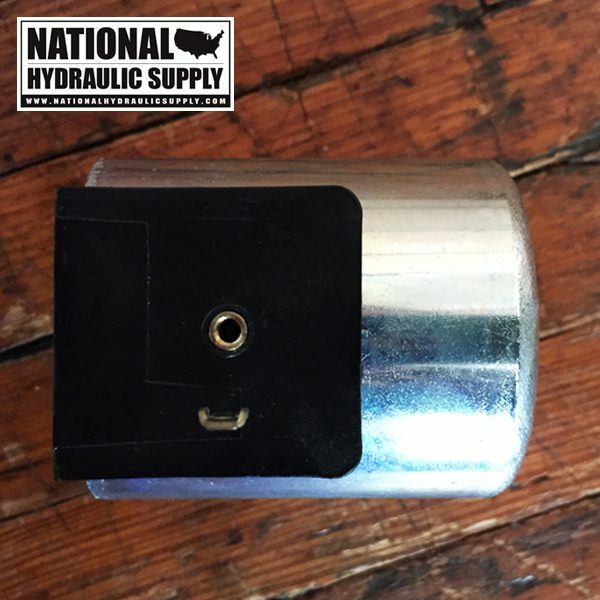 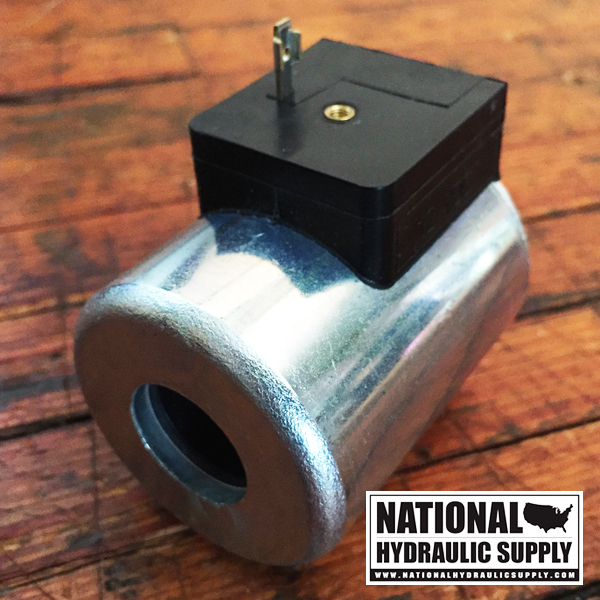 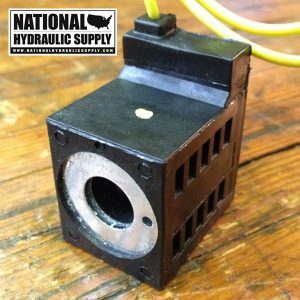 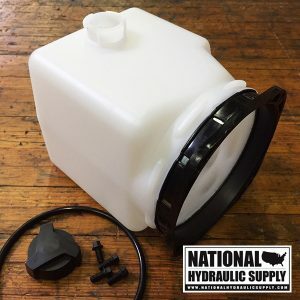 National Hydraulic Supply is a full line supplier and stocking distributor for SPX Stone/Fenner and Power Team. 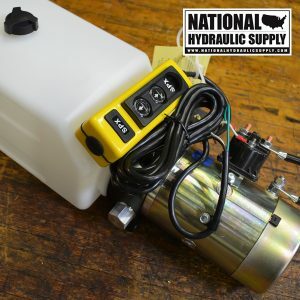 Feel free to contact us with with any questions.